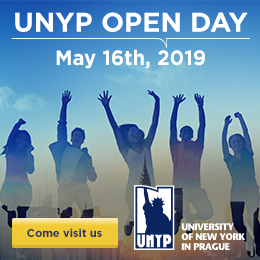 UNYP students who study the American bachelor’s degree in Business Administration, Communication & Media, International Relations, or Psychology have the double degree option. Students meeting the requirements are awarded a two seperate degrees, an American degree from the State University of New York, Empire State College and a European bachelor's degree (bakalář, Bc.) awarded by UNYP.